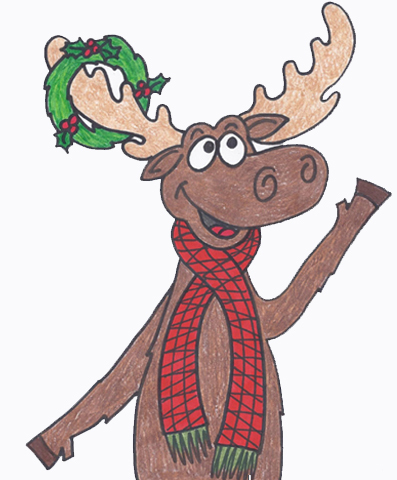 Maury & the gang at Forest Noel! 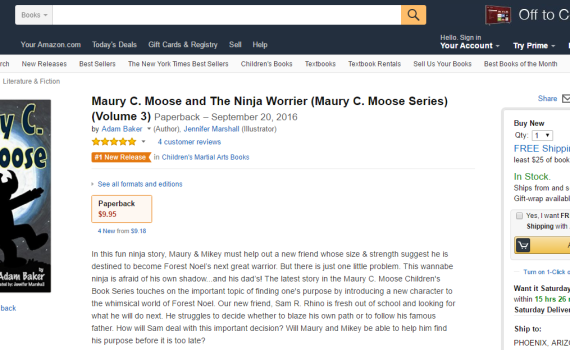 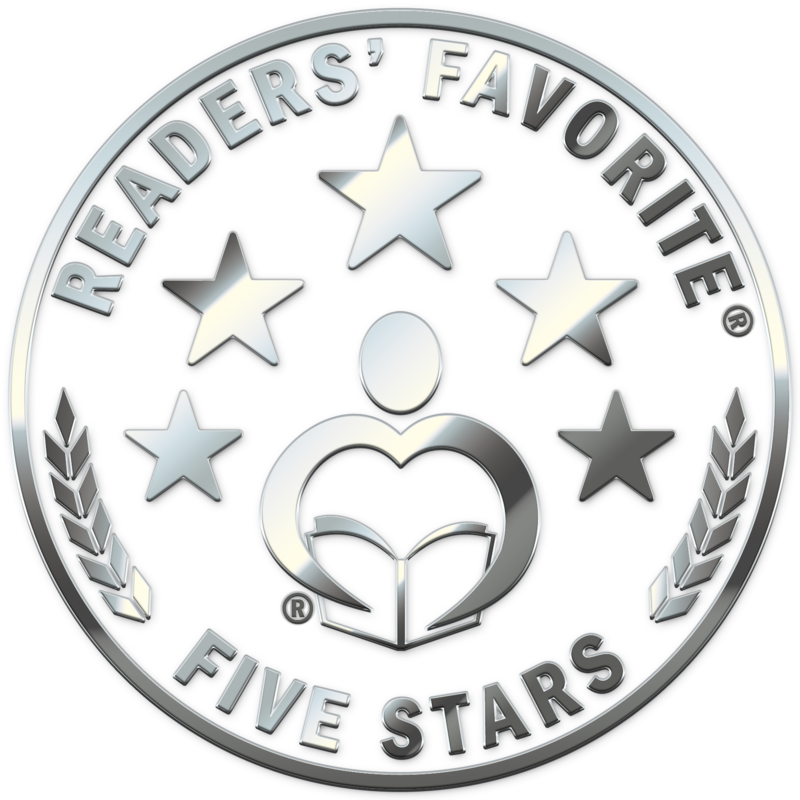 Good news if your kids can’t pull their eyes away from their tablet…Maury C. Moose and The Ninja Worrier is now available for Kindle! 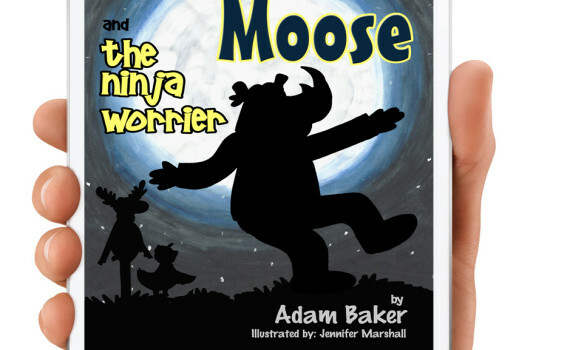 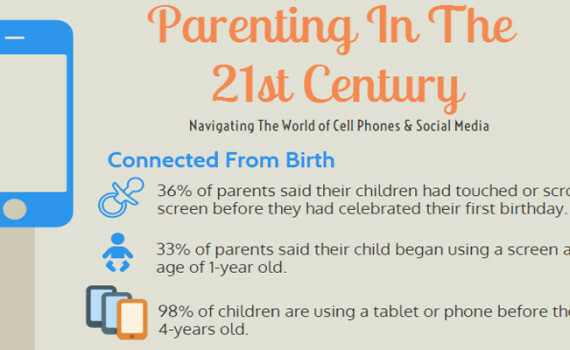 Click here to buy the eBook for just $2.99. 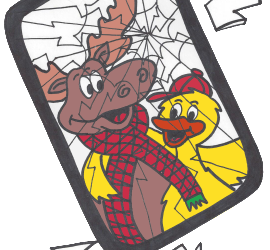 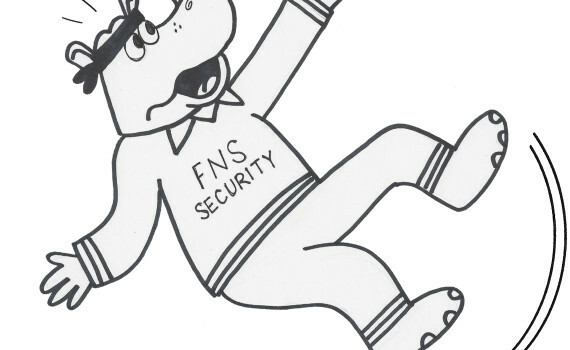 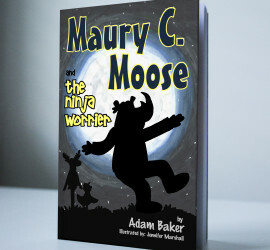 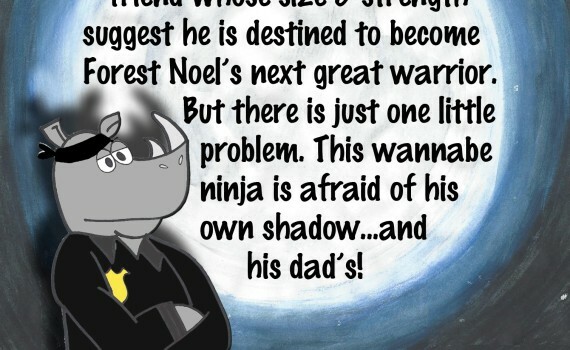 Here’s a sneak peak of the back cover of the new book, titled Maury C. Moose and The Ninja Worrier! 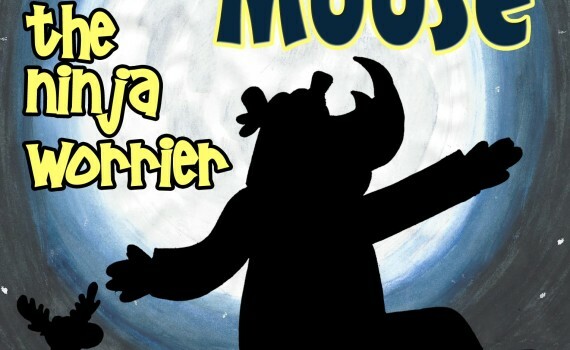 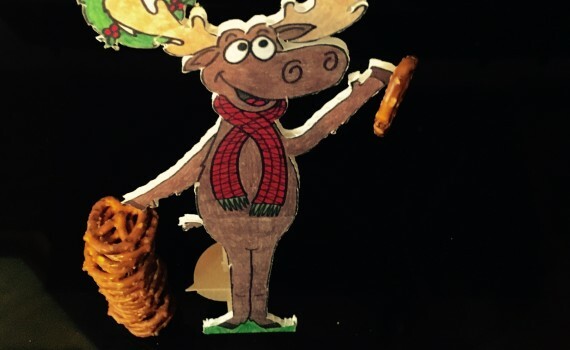 New Maury C. Moose Book! 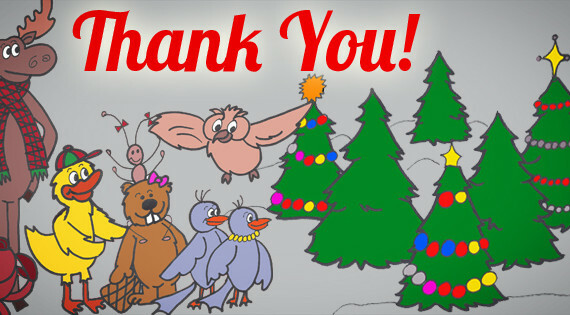 Thank You From Maury & Adam! 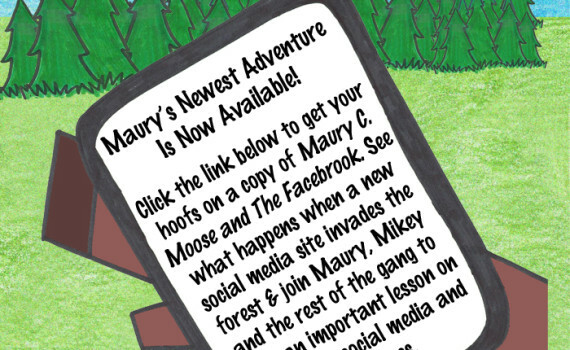 Maury C. Moose and The Facebrook Is Now Available!